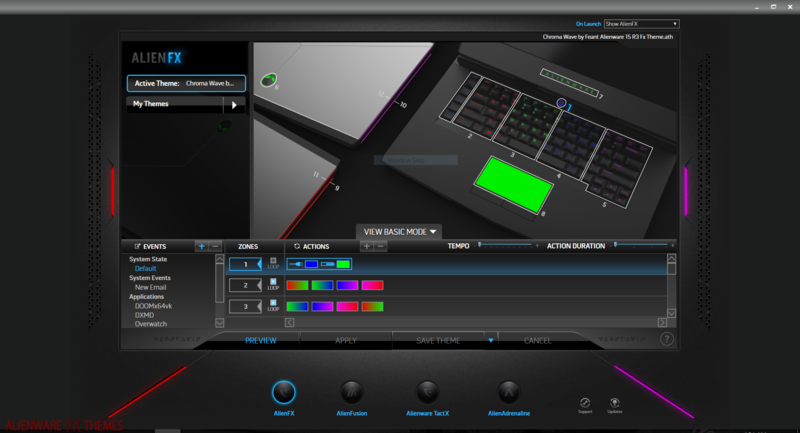 Rainbow By V Alienware 15 R3 Fx Theme is another rendition of the popular rainbow themes for Alienware laptops. Interestingly enough, rainbow themes are one of the most downloaded themes on my site. What would be great is to get some good rainbow desktop backgrounds to go with this theme. 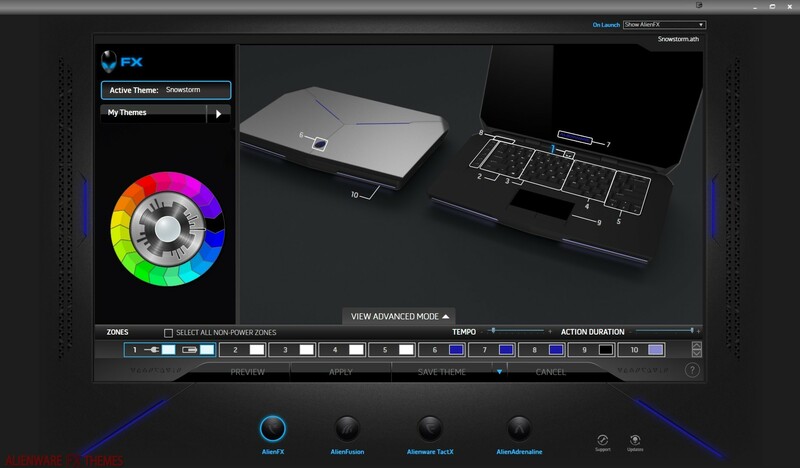 Then you could have the full rainbow experience from Alienware lighting fx to desktop background. If you have any good Alienware or even gaming backgrounds that would fit a rainbow theme, leave a comment below! 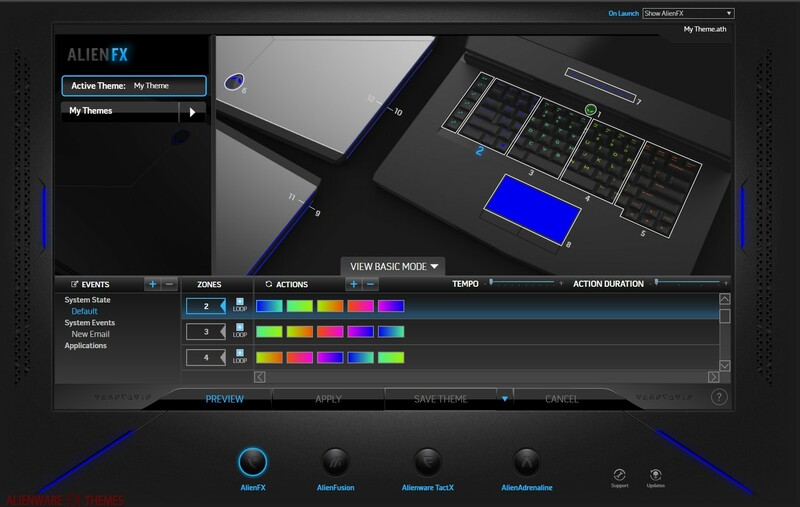 Would love to link them in this rainbow Alienware theme and all the previously submitted ones for that matter. Expected Compatible with: Alienware 15 R3 – Please reply if different.